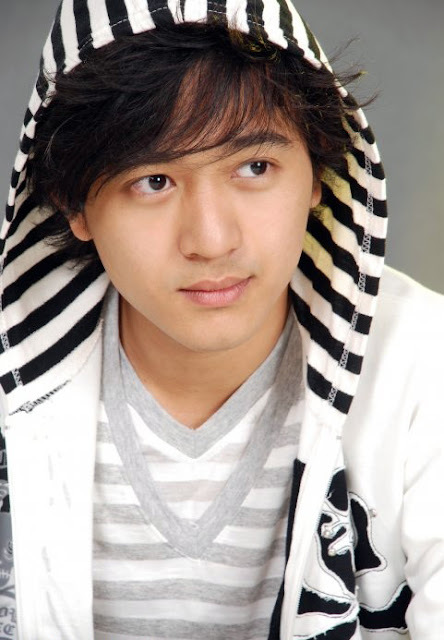 Moe Aung Yin is getting popular as a new face actor and he is having strong audiences. Moe Aung Yin is the son of Aung Yin, one of Myanmar famous singer. Moe Aung Yin becomes the main actor of Lucky Seven Video Production and he has already made contract with Lucky Seven for staring as a main actor for Lucky Seven's videos. He starred for 2 Films (A Chit Ka Lan Tae Film and Hot Shock 2 Film ) at the moment. Moe Aung Yin is one of the rising star of Myanmar filming industry as the scarce of handsome and active actor in Myanmar.